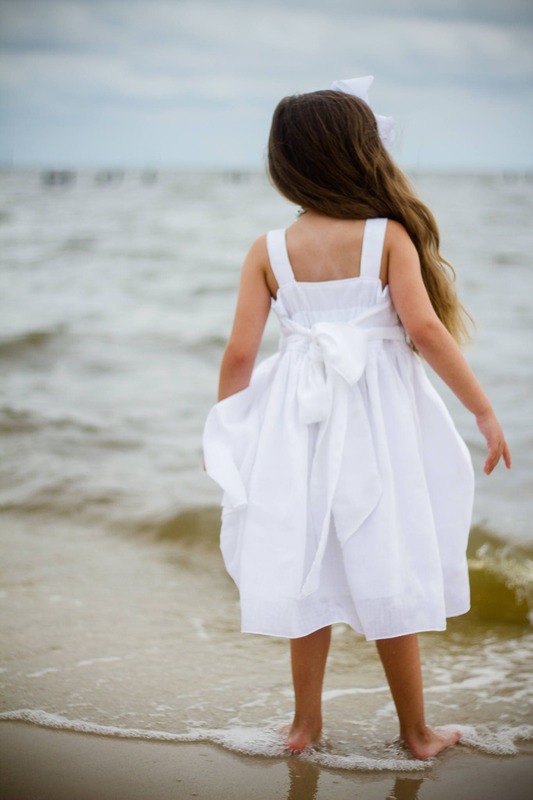 The perfect summer dress! 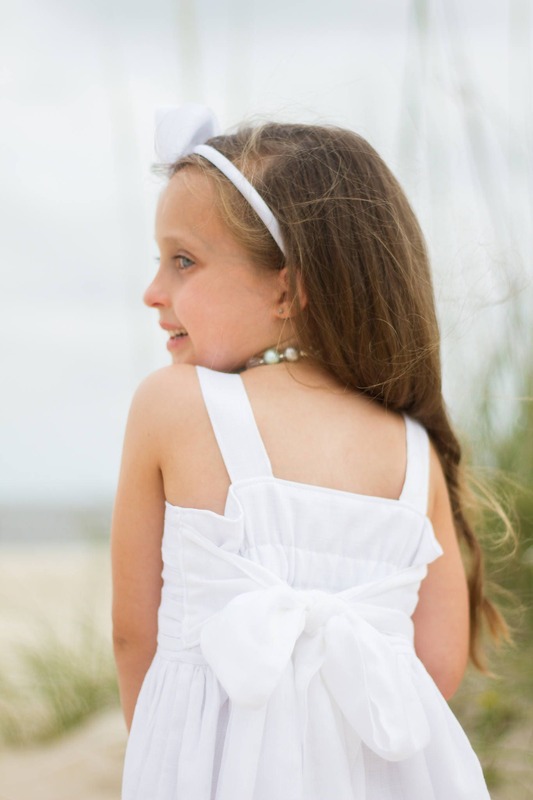 White Double Gauze over Cotton lining, easy breezy, put together, simply perfect! 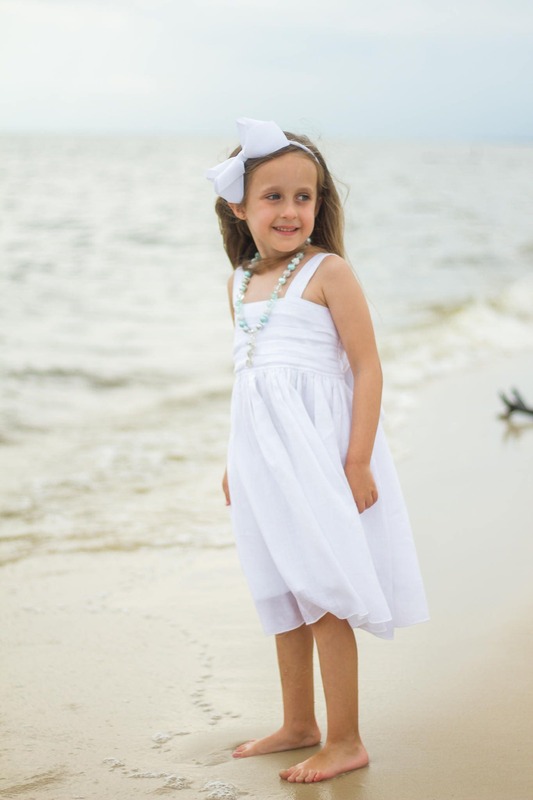 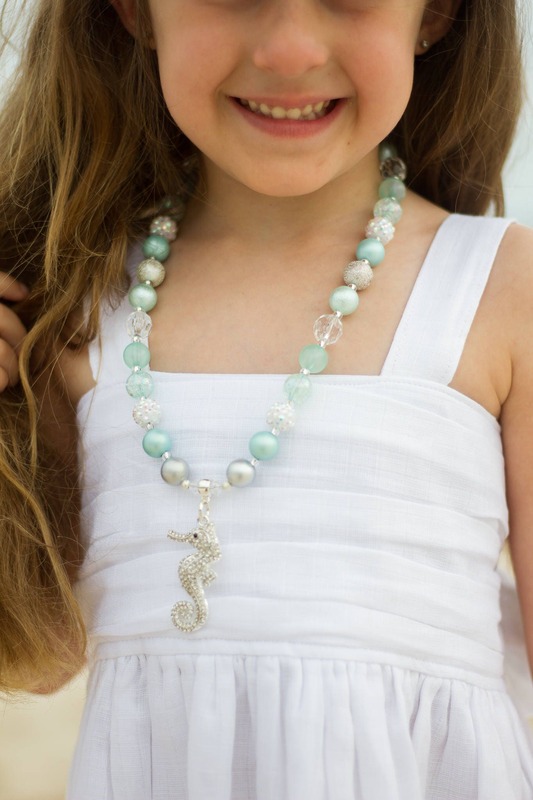 Perfect for beach photos, flower girls, just a beautiful summer dress. 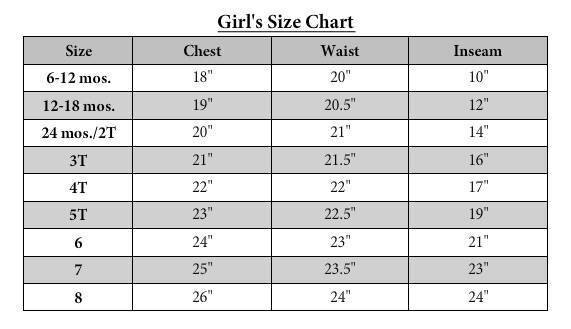 Sizes 12 mo to 8.